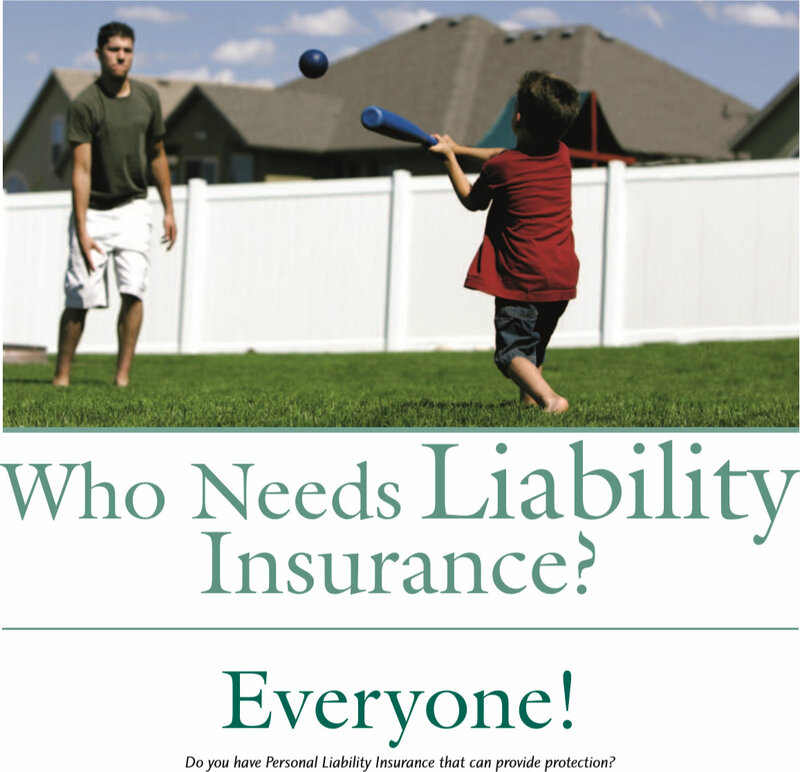 Who Needs Liability Insurance? Everyone! Whether you are at fault or not, the legal expenses associated with the defense of a lawsuit may cost several thousand dollars. Your liability policy will pay attorney fees, investigative costs and other legal expenses required to defend you. In addition, the policy will also pay the damage award, up to policy limits, if you are found legally liable. For more information on which Personal Liability Insurance policy is right for you, Contact Sneed Insurance today.